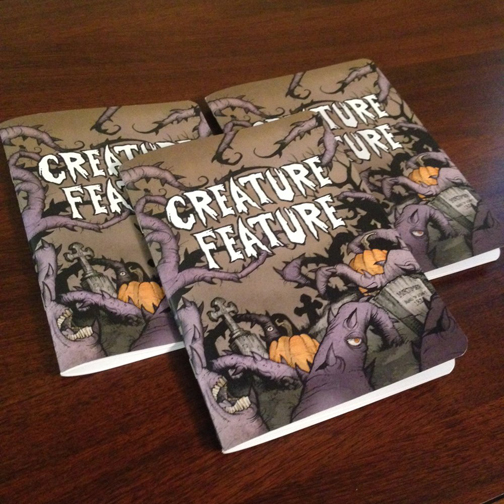 We’re pleased to now offer these brand new Creature Feature pocket notebooks for all you creative fiends. 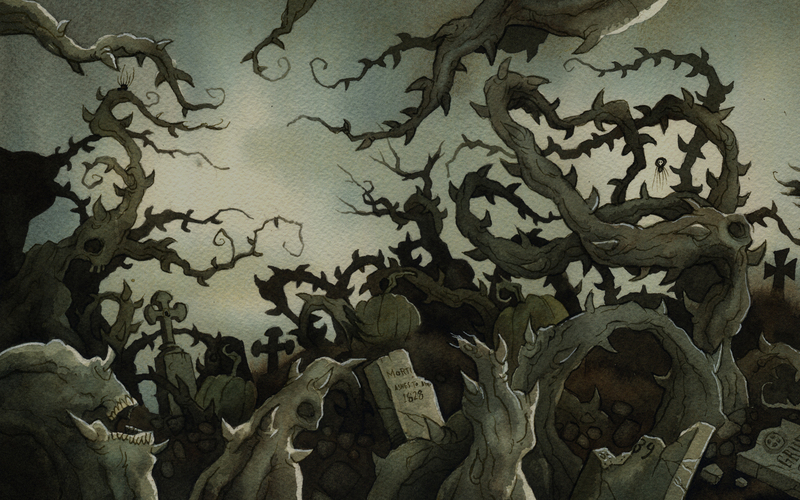 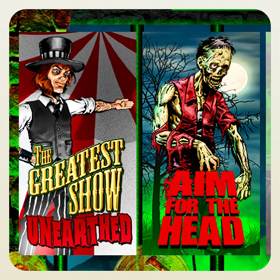 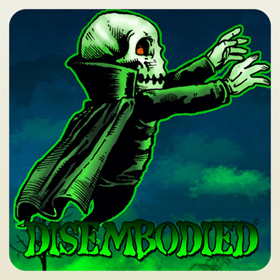 These are printed in full color with different artwork on both covers inside and out, depicting the artwork from the first Creature Feature album ‘The Greatest Show Unearthed’. 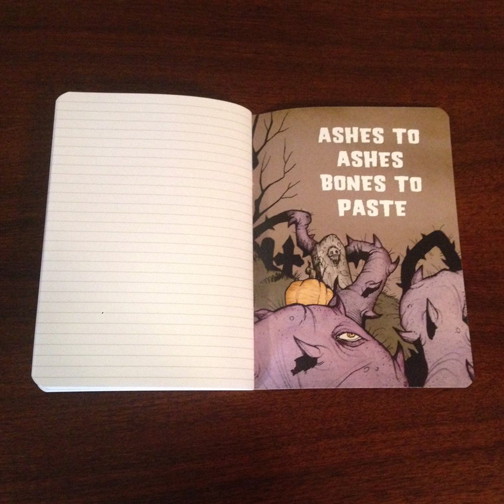 These are available in both lined for writers and blank for artists. 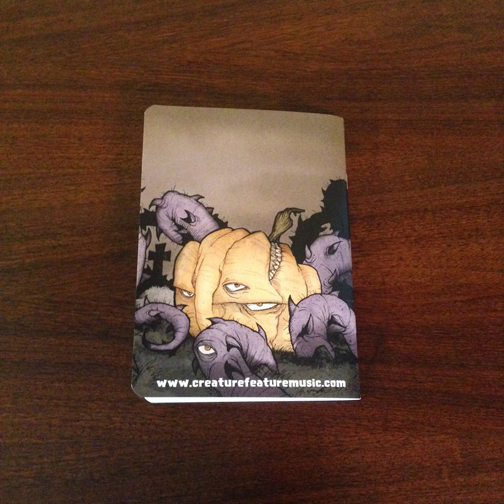 They are $10 (plus shipping & handling). 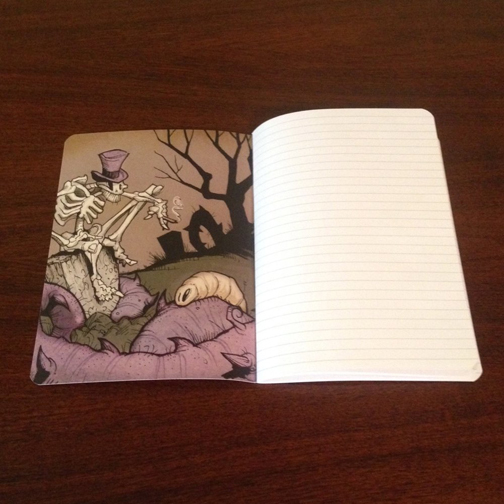 Click on the banner above to order your pocket notebook today through Paypal or head to our official store by clicking on the “STORE” link in the navigation bar above.